When I first met Craig Oshin, or “CraigO” to most, it felt like we have been friends for years. Our meeting was scheduled at Caffe Social in Norwalk over a cup of java, where Craig always likes to say, “conversation starts with coffee…” – and a nice big cup of course. As I ordered my coffee, the conversation just flowed. So of course, trying to get back to asking the million-dollar question, how did the whole Realtor gig start – and who is Craig O? Craig has always been a mover and shaker, an entrepreneur and networker extraordinaire. He started his own moving and relocation company in 2001 and has been successfully serving Fairfield County for over 15 years. 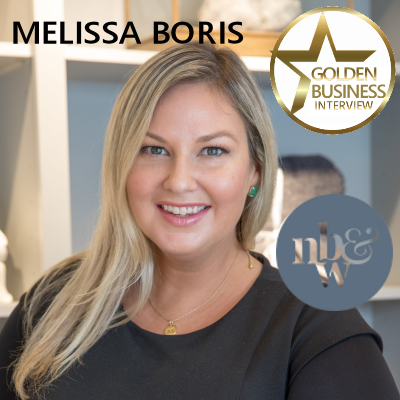 During this time, he started to notice that he could make a difference with the way his clients go through the moving process from start to finish. After spending most of his adult life in the moving, he knew that for anyone, this can be a life-changing event. So why does it have to be so complicated? Craig then went on to earn his Real Estate license and started to create a strategy that helps individuals and families have a less-stressful home buying and moving experience. 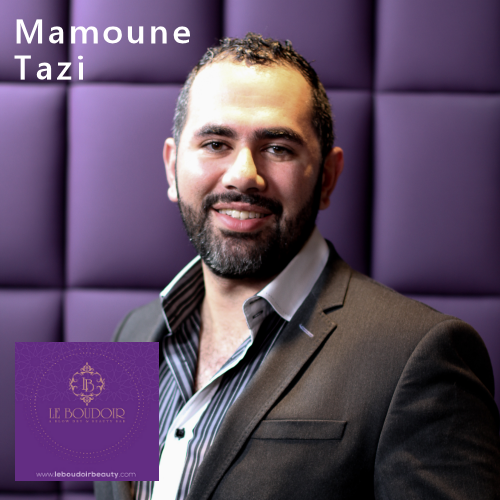 With his friendly personality and calming nature, he has helped more than 10,000 people relocate and feel comfortable and trusting him during this process. When it comes to moving, he makes sure to put buys and sellers in the right direction. His main goals when he has a listing are to help with clients with promotion, process and pricing. Craig has been in the top of his industry and has even been featured in local media for his dedication and hard work. Craig is an über networker and loves making new contacts. He enjoys helping anyone in his network, and he even helped me get into Caffe Social when I thought the door was locked. Nope. The blonde in me just didn’t realize I had to pull the door open. We’ll just leave that there. Besides having a great cup of coffee, Craig has become a Facebook Live superstar! 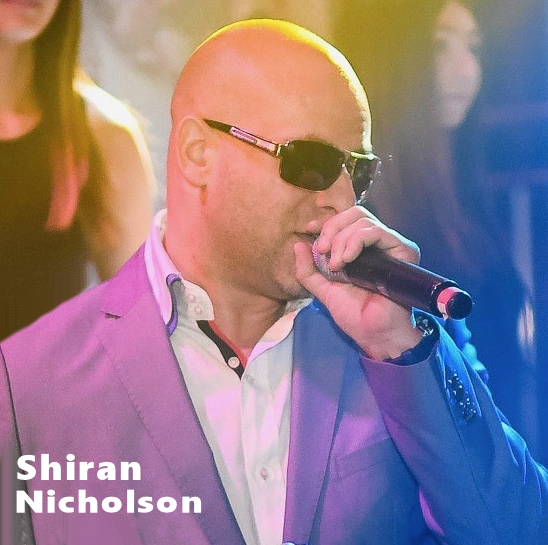 You may have heard of his popular video series, “Coffee with CraigO”, and has showcased many local businesses with some hot topics within their industry. 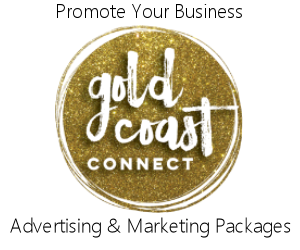 Our own Cari Miller and Randi Lehrman recently had their turn on the show, talking about the Gold Coast Connect mingle that was on July 11th. Craig expressed that his overall goal is to make any experience with his clients as comfortable and as simple as possible. He understands the logistics of home buying, relocating and absolutely enjoys every minute of what he does. I know I’d feel completely happy and comfortable to use Craig for my home buying and moving experience – a local hero! I honestly wished we had more time to chat, but, the life of a Realtor is always busy. We got to finish our conversation by talking about his adorable his baby boy – seriously, have you seen this kid? Craig mentioned a big factor when it comes to anyone working with clients or in the industry – is to LISTEN. Educate and be patient. Craig is truly a master at what he does and full of positive energy. No wonder Cari and Randi consider him their bestie. 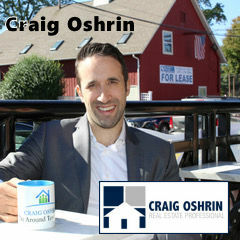 For more information about Craig and how he is impacting Fairfield County, be sure to visit his website at Oshrin.com, and his CoffeewithcraigO video service on his Facebook page @CraigOshrinRealtor.